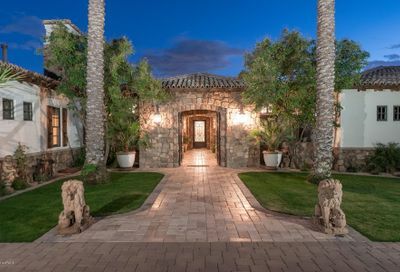 If you are considering becoming a member of the Scottsdale AZ community, the present state of real estate looks promising for potential home buyers.  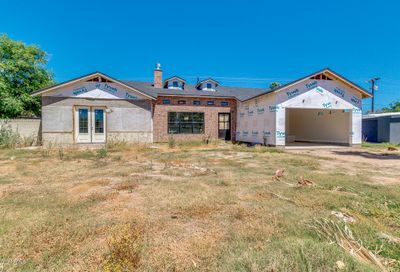 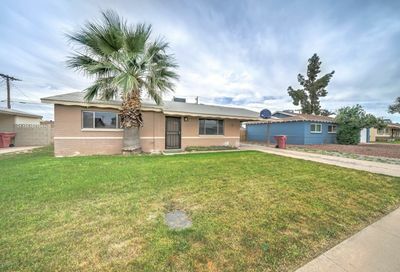 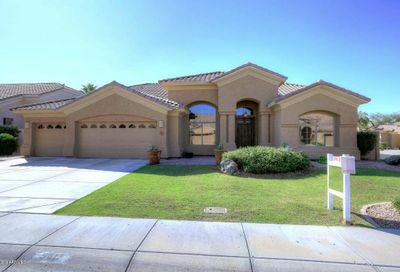 Reasonably priced homes are selling all over the community. 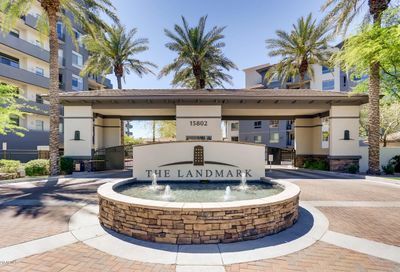 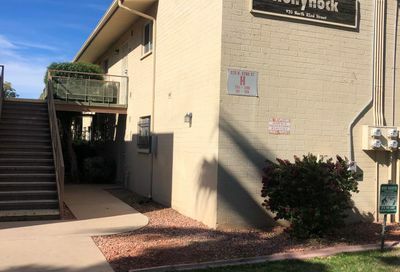 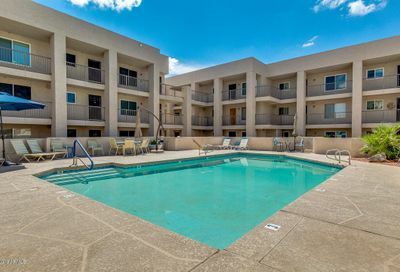 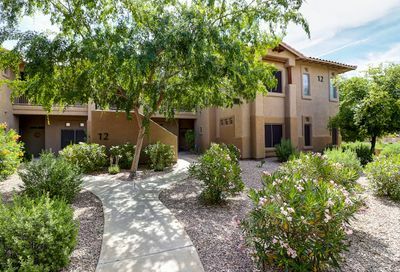 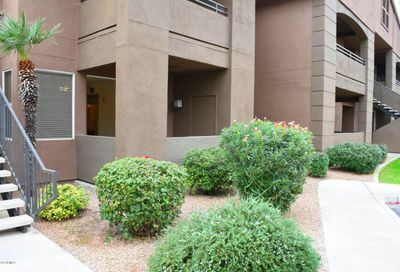 When choosing to start a life in Scottsdale, Arizona, you are choosing a quality environment for everyone in the family. 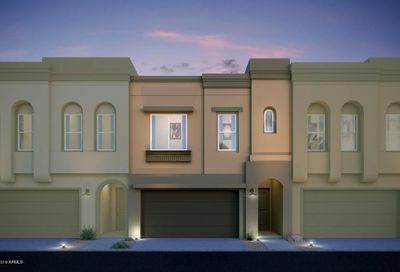 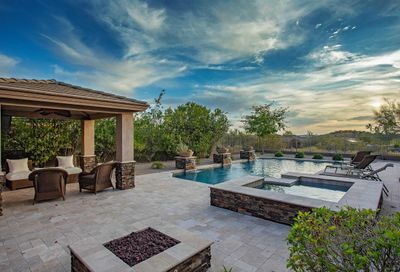 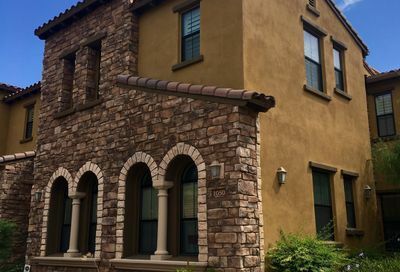 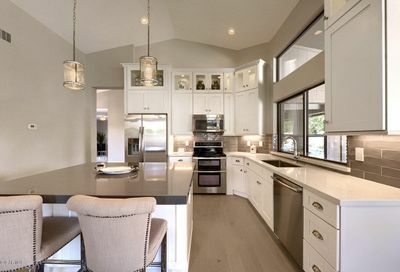 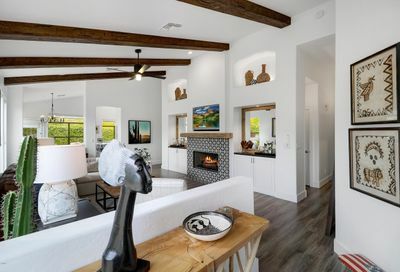 Scottsdale’s master planned communities have an abundance of beautiful newer custom homes to meet any buyer’s needs. 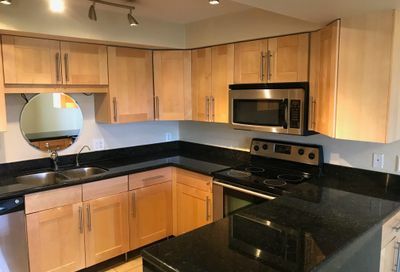 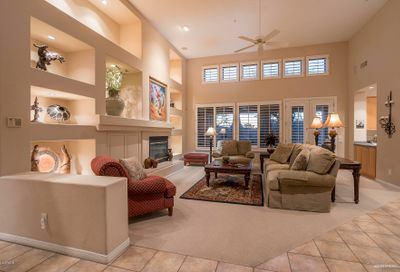 At a median price around $500,000, you can certainly expect no less than a perfect atmosphere. 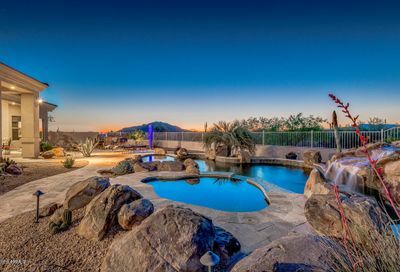 Choosing to live in Scottsdale, means you are choosing luxury. 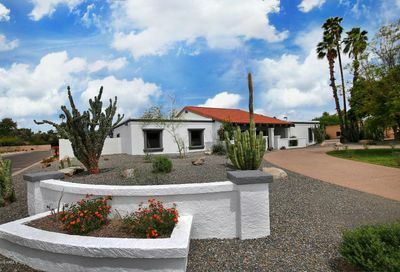 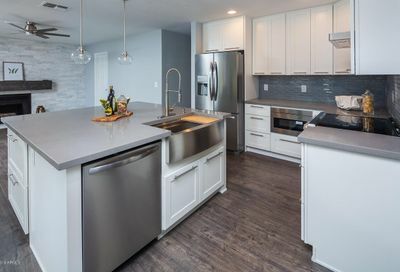 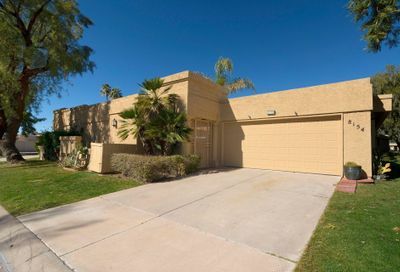 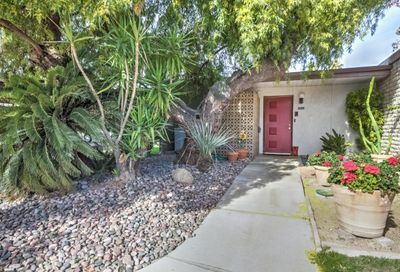 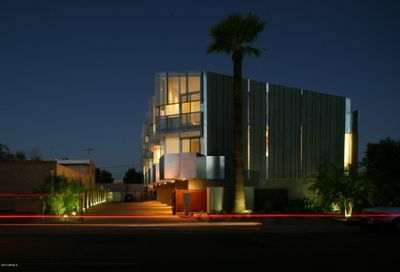 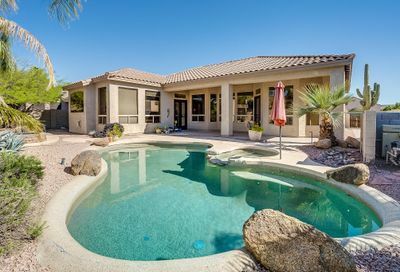 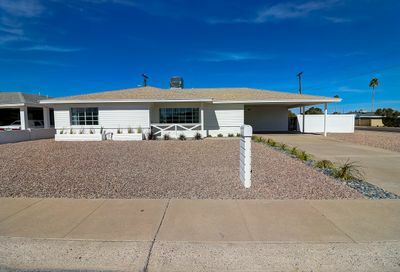 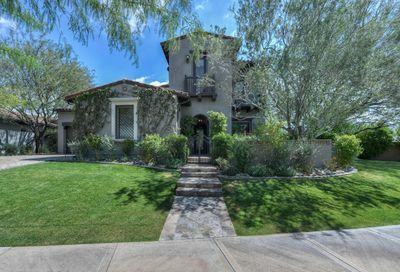 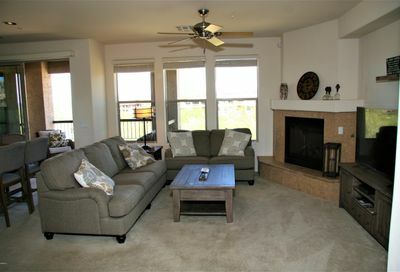 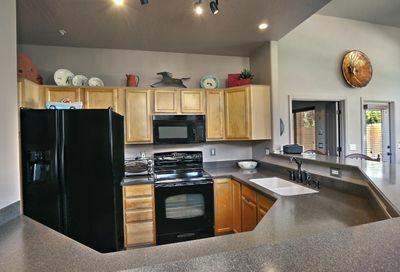 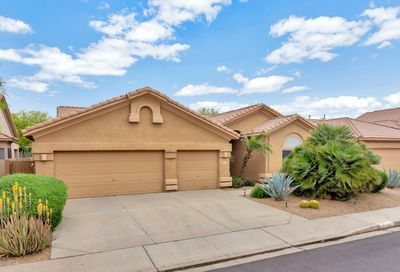 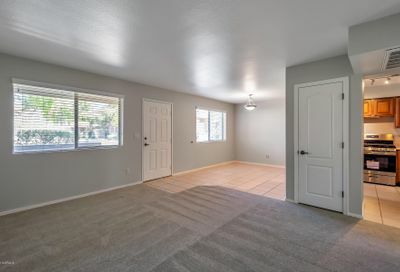 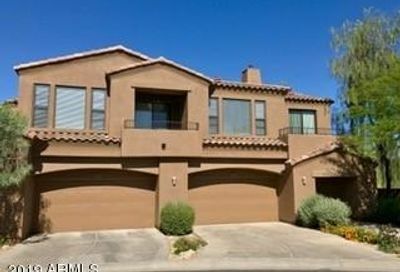 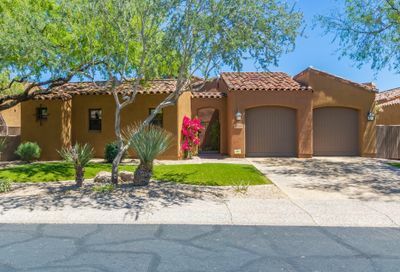 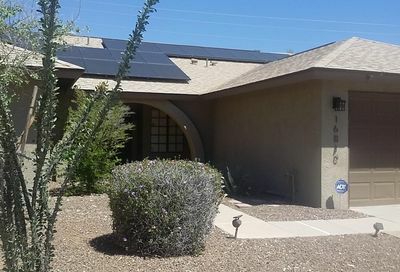 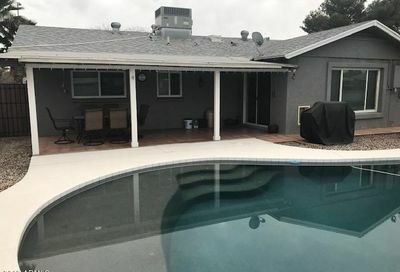 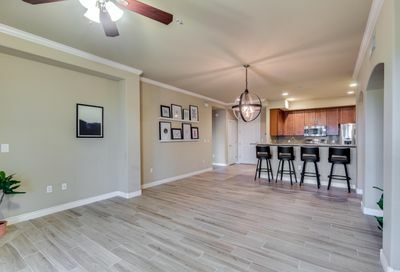 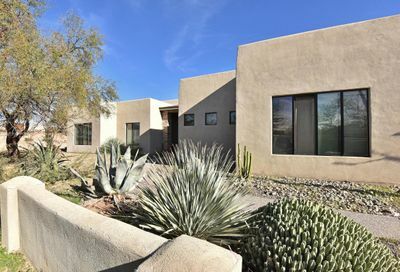 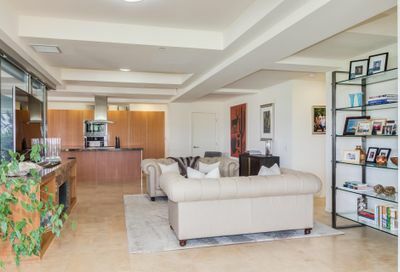 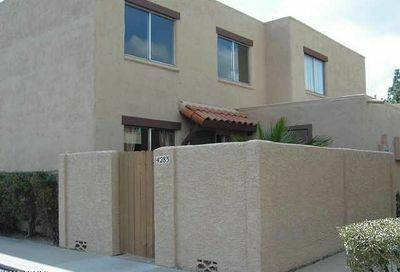 Looking for Scottsdale Homes with Accessibility? 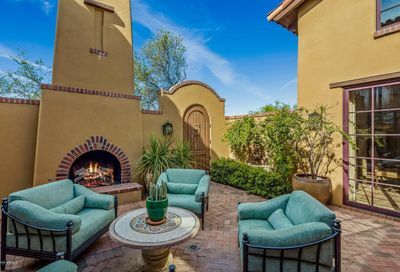 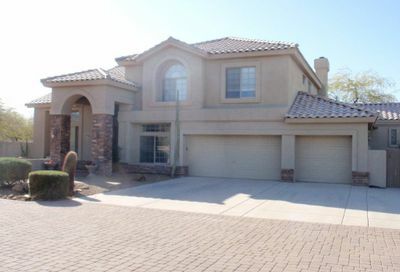 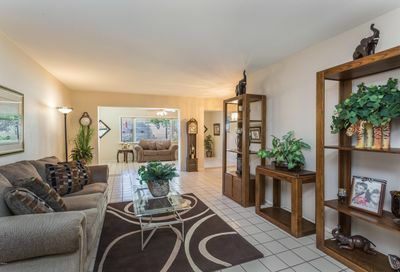 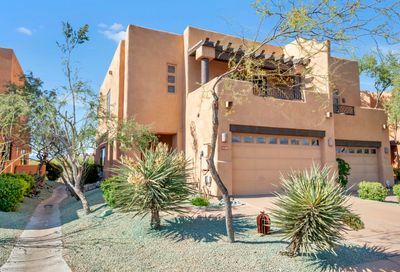 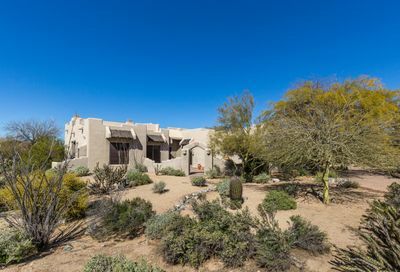 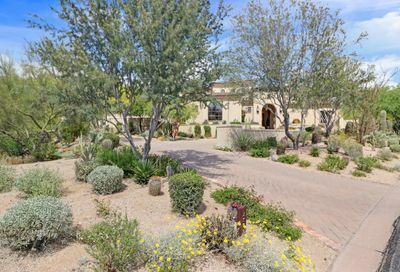 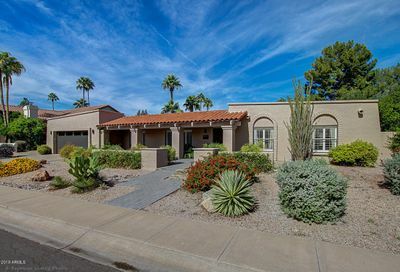 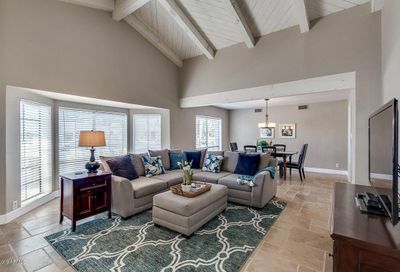 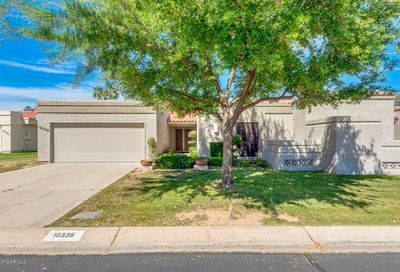 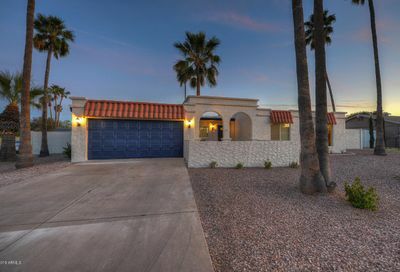 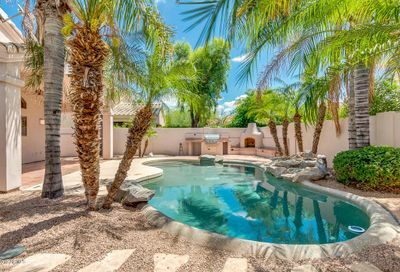 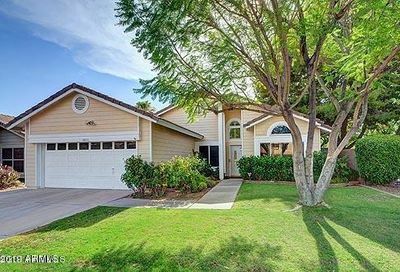 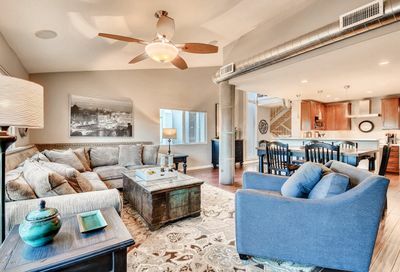 Browse new listings in Scottsdale with easy access to nearby, major highways. 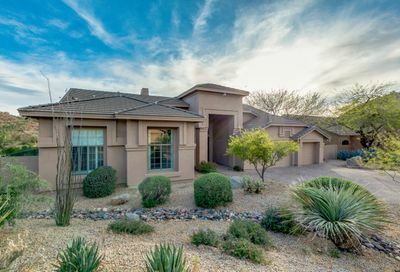 Everywhere you turn there is a premiere golf community. 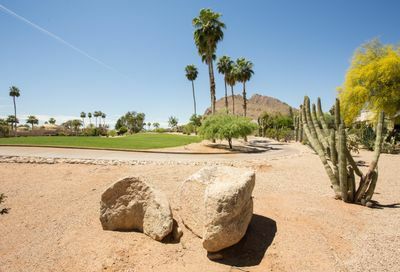 If you are a golfing enthusiast, you will certainly be pleased to learn that Arizona has over 300 days of sunshine per year, making it the perfect year-round golf hot spot. 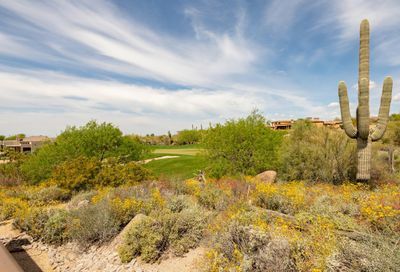 The courses are beautifully designed with fantastic natural settings surrounding them. 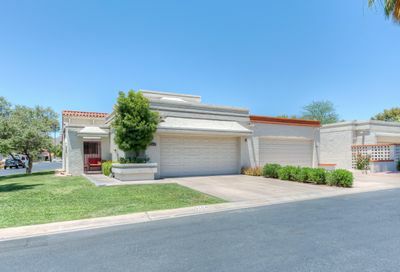 This is a great community for people of all demographics offering nightclubs, casinos, parks, fine dining, and more. 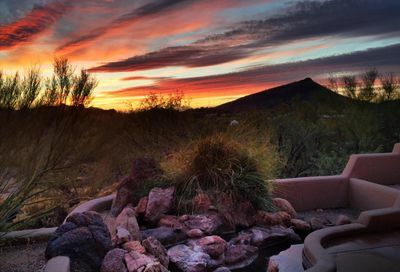 With rugged desert terrain and beautiful, world class shopping, Scottsdale has it all. 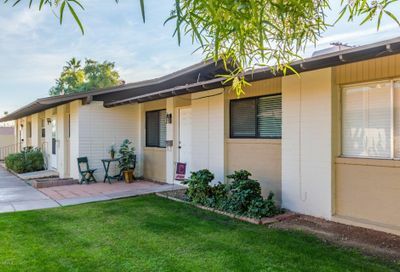 Parents will be pleased to know that there are a number of quality educational facilities for their children and some private schools as well.